We rent the same commercial quality material as other tent companies but at a more affordable price! We offer discounts when you package your tent rental with other services that we provide (tables, linens, lighting, flooring, etc.). unction you’re planning, we have a tent for you! 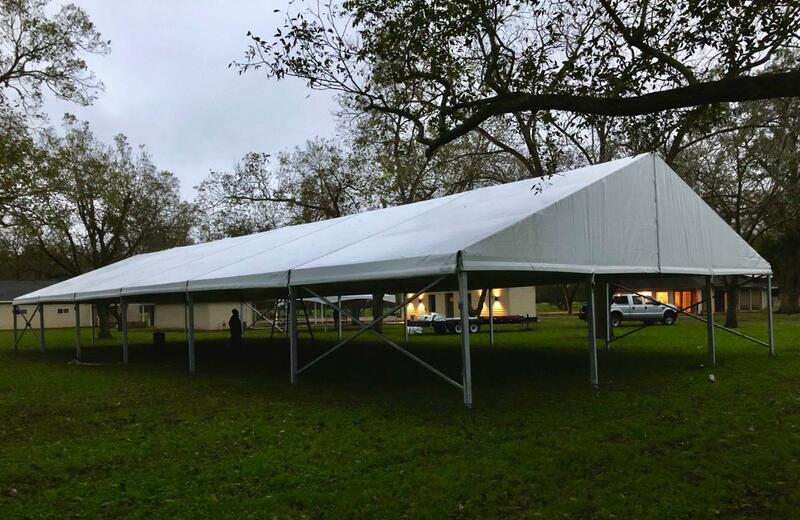 We offer a wide selection of commercial quality tents, from small to huge, so we’re sure to have the size you’re looking for. Our goal is complete customer satisfaction – we’ll get your tent set up in plenty of time for your special event, at a price you can afford! We also offer stage rentals, dance floor rentals, white garden chair rentals, resin chair rentals, bar table rentals, cocktail table rentals, white chair rentals, chandelier rentals, and more! Why Choose Jaguar Tents & Events? Free Delivery in a Ten Mile Radius of Houston, TX 77092! 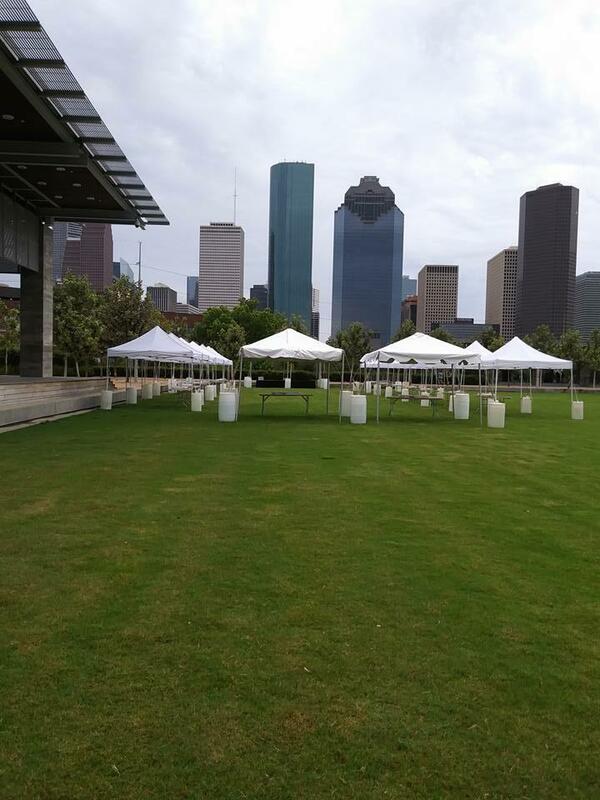 Call us today at (832) 431-4803 to get a quote on our party tent rentals and reserve yours!